Running a business is a big responsibility that carries many risks. However, by investing in a business storage unit, you can ease that burden in unexpected ways. Below, C J's Storage, located in Columbia Falls, MT, shares how they can help your business with storage solutions. A clean workspace is a productive workspace, so if your business is struggling with too much clutter, you can move the excess to an external storage facility. Create a streamlined, pleasant work environment by taking any excess inventory or other unused items to your business storage unit. Restaurants and retail centers frequently need storage for extra supplies, but if you’re running low on space, don’t worry. If you’re ever concerned about running out of inventory or other supplies, but you don’t have the space to store it on location, getting a business storage unit can solve your problem. Keeping sensitive information on hand may be one of your business’s responsibilities, but making sure that information is protected can be a hassle. When you outsource that security to a storage facility where you can keep any client or company information, you can rest easy knowing that vital documents are safe. Whether you’re renovating an existing business location or relocating, you may need some temporary storage to help ease the transition. 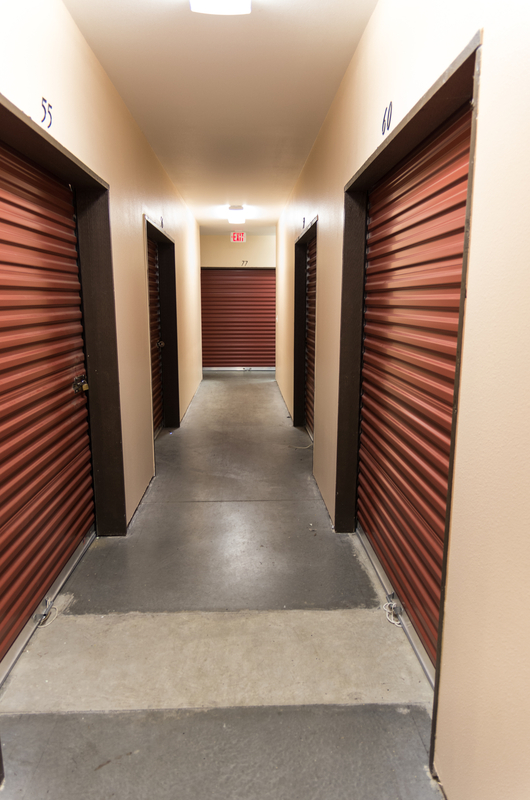 You can store files, office furniture, and inventory in a temporary storage unit with a short-term lease. Smooth out all the logistical stresses of expanding or downsizing your business by investing in a secure storage facility. For over 25 years, C J's Storage has provided local residents and businesses with storage facilities. Their business storage units provide the climate control, security, and safety that will help you rest easily at night. Call them today at (406) 892-1272 or visit their website to learn more.